In a previous post entitled The Western Wedding, Japan Style! 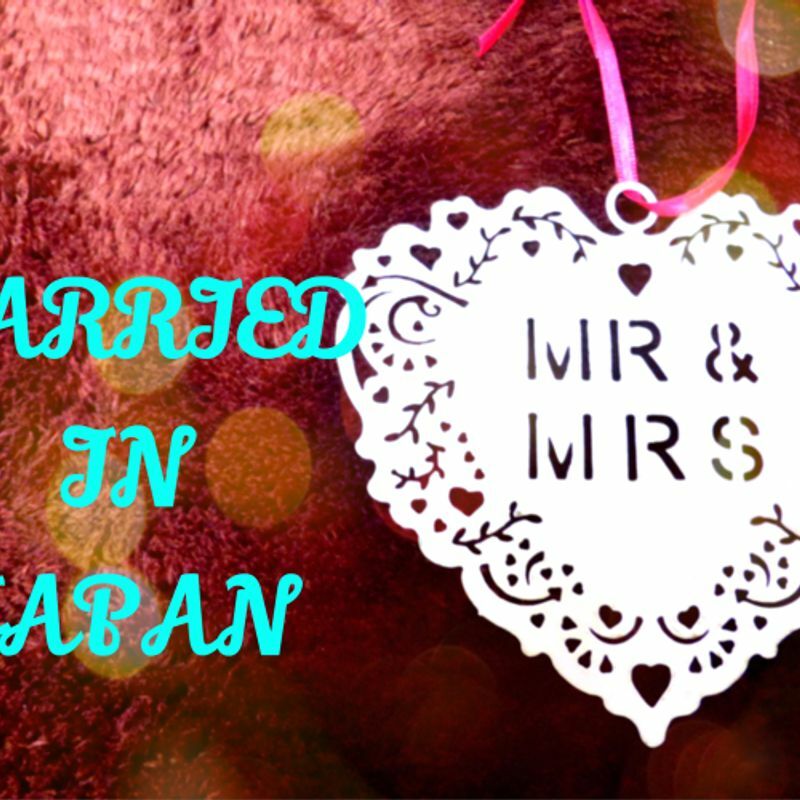 we compared wedding ceremony/party rituals and hilarity between Japan and the West. As a precursor to this what we want to look at here are the potential steps one needs to take before obtaining 'Japan' wedding, err, bliss! This article is about getting married in Japan. It’s not about the wedding, the dress, the cake, the imminent honeymoon … none of that. For make no mistake about it, your marriage in Japan WILL take place at a city hall. That’s the law, and hence, the reality. More specifically, we’re dealing with what one needs to do, as a foreign resident in Japan, to marry a Japanese national. Also, be aware that this article will have a slightly British bent to it (due to this writer’s origin), although consultation with other foreign nationals reveals a similar process for all. Either way, we hope this article will give future, cross-cultural newlyweds a good idea of what to expect. Not that we want to instill a sense of foreboding; the marriage process (if done correctly) is reasonably straightforward. The main criteria one needs are time, patience, a bit of money, and the desire to get married. Seriously! Aside from finding someone willing to marry you, your first step as a foreign national is to prove you are clear to get married. This will require a trip to your local embassy/consulate, to file a notice of intended marriage, which will then (hopefully) result in a Certificate of No Impediment (CNI) which is legal proof you’re able to marry. Again, terms used here are issued from the British embassy, they may differ from other sources. Passport (showing you’ve been in Japan for at least three consecutive days, if you’ve been away recently, your Residence Card or some kind of residence visa should be fine). Evidence of parental consent if you’re below the legal age of marriage without consent in your native country. Your partner’s 戸籍謄本/kosekitouhon. This is their Family Register. It can only be obtained from the city office where your partner is ‘permanently’ registered. In most cases this is where their parents reside. It can be delivered by post or collected in person at a cost of 300 yen (more by post). Bear in mind that you won’t get this back from your embassy. Embassies will also require proof of previous marriage/divorce or having been made a widow (for your partner), however, such details are usually listed on the kosekitouhon. The document must have been issued within the last three months. Some nationalities may also have to fill out a form similar to the one below. Once you’ve collated your documents, the next step is to make an appointment at your embassy (usually done by email/online). Watch out for your embassy’s opening hours, they’re often limited and you may have to plan a week or so in advance to get a time/day that suits. At the embassy your documents will be checked briefly and you’ll be required to sign an affidavit (legal document) to say that you are free to marry. There may be some religious implications here, for example, swearing an oath with your hand on a Bible or other such religious texts. The embassy may be able to accommodate alternative methods. Once this is done, a public notice is displayed in the lobby to give anyone the chance to state their objections to your proposed marriage (although only people with appointments and security clearance will ever see it so … hopefully nothing to worry about!). Currently, the British embassy states this will be for a period of seven days, although others and other foreign nationals report having waited for 3-4 weeks. For Brits, the cost of this process is £65 (about 12,000 yen at the time of writing). Payment in credit card or cash (both currencies). The embassy will inform you of when you can return to collect your CNI. Again, an appointment may be needed. If there are any objections/problems in the mean time, they will contact you. If there is no word from them, make an appointment after the agreed date to collect your CNI. This will be another £65/12,000 yen (you’re beginning to see how these embassies keep themselves in such grand style!). The CNI is handed over with other documents/translations. You’ll be told which is the official version. Either way, don’t lose any of them! Well, what are you waiting for?! Go and get married! From your local city hall (also available to download) get hold of, and fill in, a 婚姻届/konintodoke/a marriage registration form. A lot of it is basic stuff; name, address etc. However, you will need signatures from two friends/family/colleagues, 20 years or above to verify/validate/witness your marriage. You are also required to write the names of your parents. Get advice from the city hall as to how they want the names written, as middle names may confuse them. 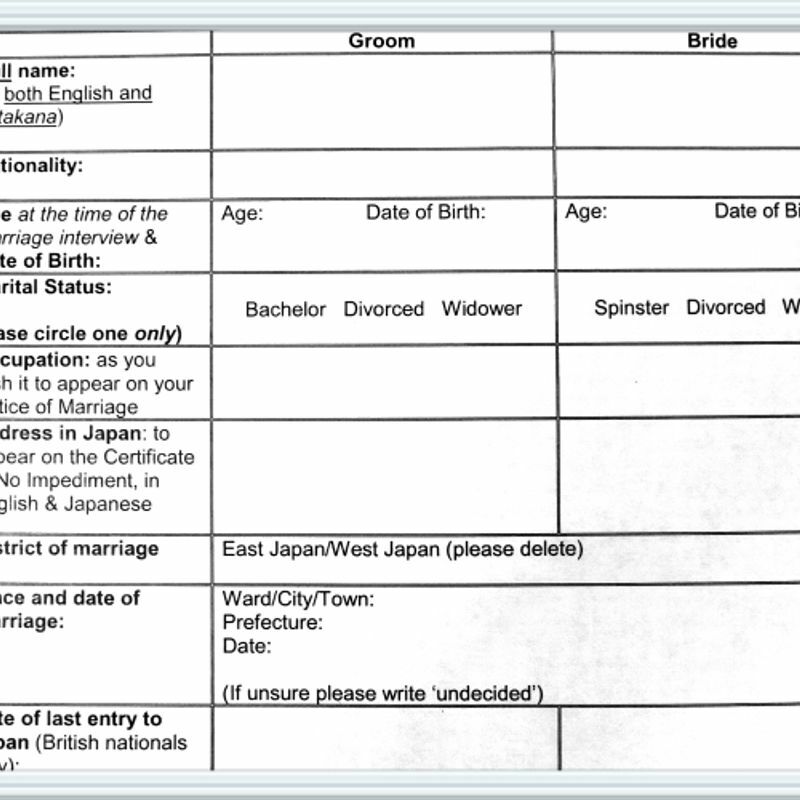 Along with this form, your partner may also need to bring another original 戸籍謄本/kosekitouhon/family register. Many city offices will ask for your birth certificate/出席届/shusekitodoke. This depends on your nationality, but again, one may be able to do without it. Now, technically, only one of you needs to go to the city office but you're strongly advised to both go lest there are any problems. Bring along the above as well as your passport, Residence Card, oh, and your Certificate of No Impediment! Almost forgot!! 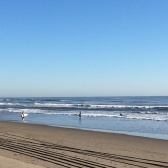 In terms of time, it all depends on what day you choose to go and how busy the staff are. Plan for at least two hours but be prepared for longer. Don't expect things to be too romantic (you are in a city office after all) but there will be a point at which you're told the deal has been sealed, so to speak! Congratulations! Now you can get on and enjoy your 'Japan' wedding. 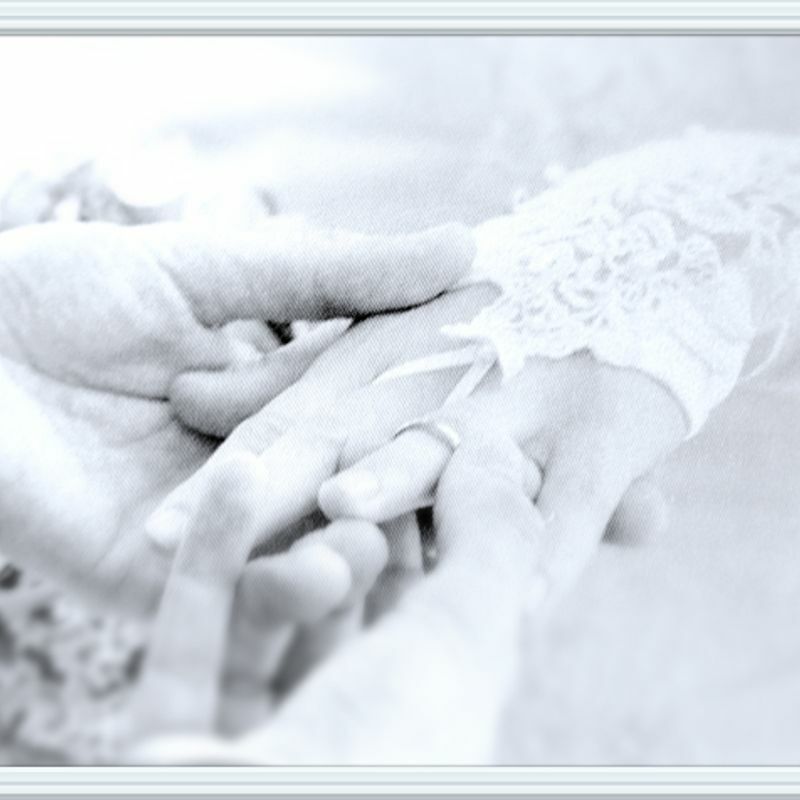 It may disappoint you to know that no certificate is automatically issued once you're married. However, if you decide to leave these shores in the future you may need some documentation to sort out visas etc. In which case you can get a 婚姻証明書/koninshoumeisho/marriage certificate. It's available from the city office where you married for a small fee. As for the validity of your marriage in you native country, if you followed locals laws over here, all should be fine over there! Once again, what we've outlined here are POTENTIAL steps you may need to take to marry in Japan. After this, your next port of call should be consulting your embassy's homepage. Really? You have to ask your government permission to marry? I think it's more a case of both authorities wanting to check that you aren't already married to someone else. As Tomuu said, it's really a formality of legal checks to ensure you're not here illegally, not already married and to ensure you get the right tax breaks [if any] occur. @helloalissa That's interesting. I'd heard about the birth certificate but in the end I didn't need it. Not exactly sure why. The fees at the embassies for this sort of thing is a scandal. I think I had to go twice to mine and pay about 10,000 yen each time. Somebody needs to pay for those palatial grounds, I suppose.